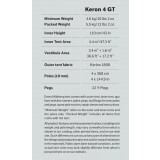 Keron GT offer the optimal blend of maximum space, maximum strength, maximum flexibility and maximum comfort in a lower weight package. 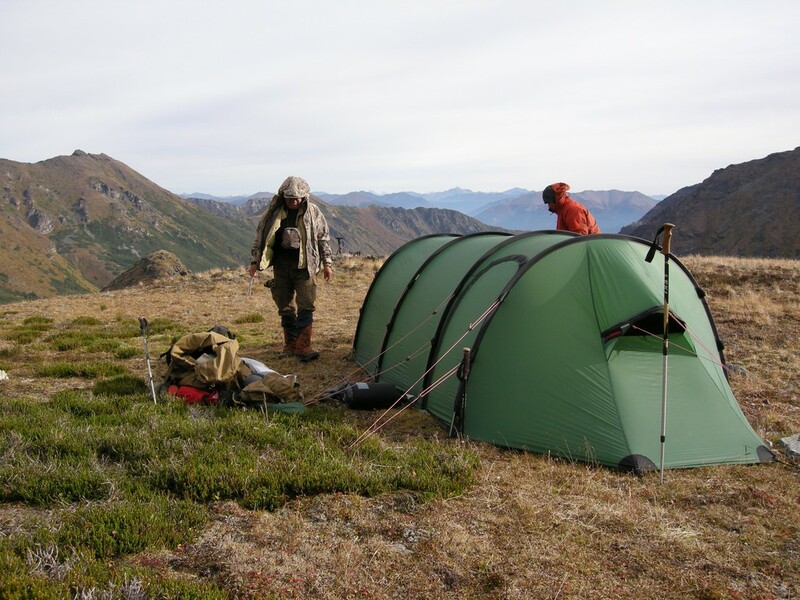 Our flagship tunnel tents, the Keron and its extended vestibule version, the Keron GT, are outstanding hard use, all-around wilderness tents. 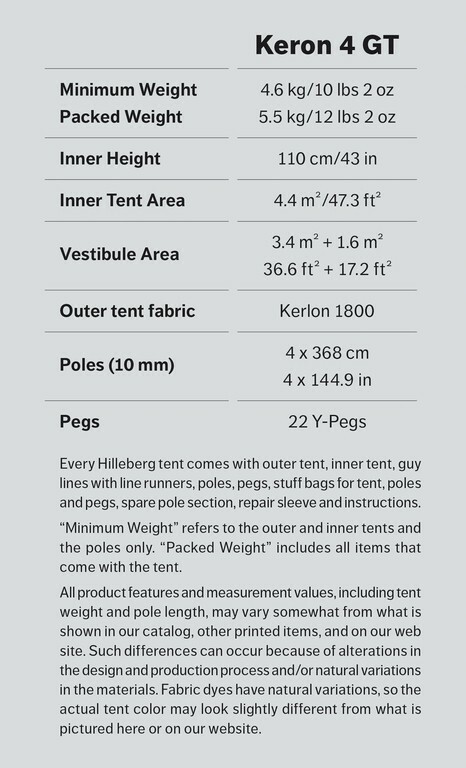 They are preeminent for adventures where, between strength and absolute lowest weight, strength is more important, since their exceptionally strong Kerlon 1800 outer tent fabric and 10 mm poles make these some of our strongest models. 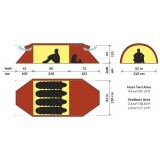 Thanks to both their strength to weight and space to weight ratios, as well as their two door/two vestibule configuration, they excel for year ‘round use, especially in exposed and/or above tree-line terrain. Both are especially suited to extended snow camping in extreme conditions, and while their tunnel tent design is geared more for mobile adventures, where you move your camp every day, they can be used quite effectively for base camp-oriented trips, as well. 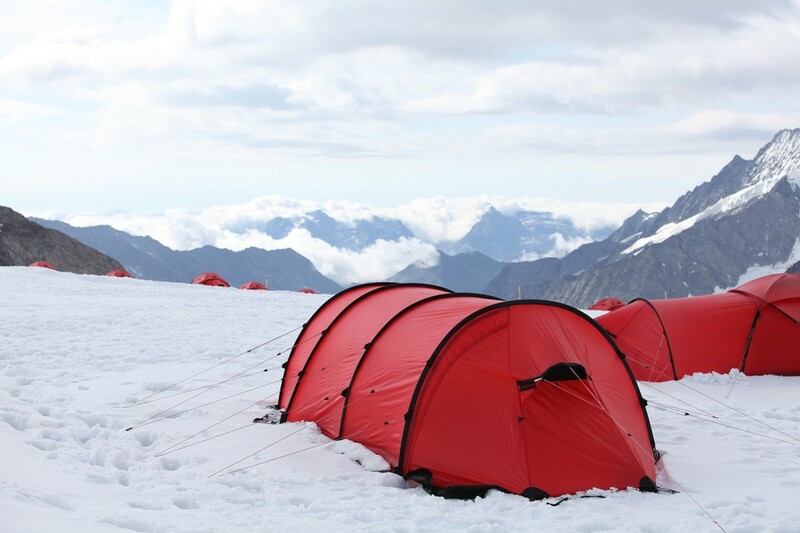 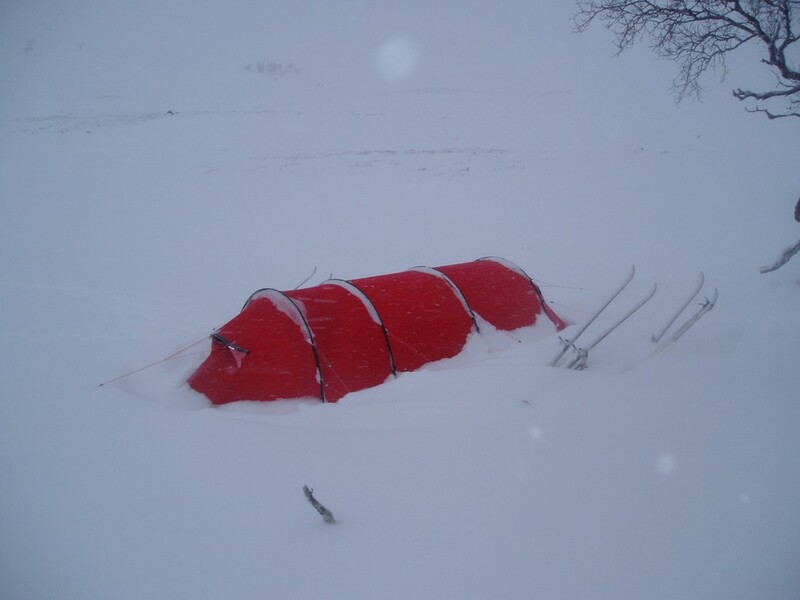 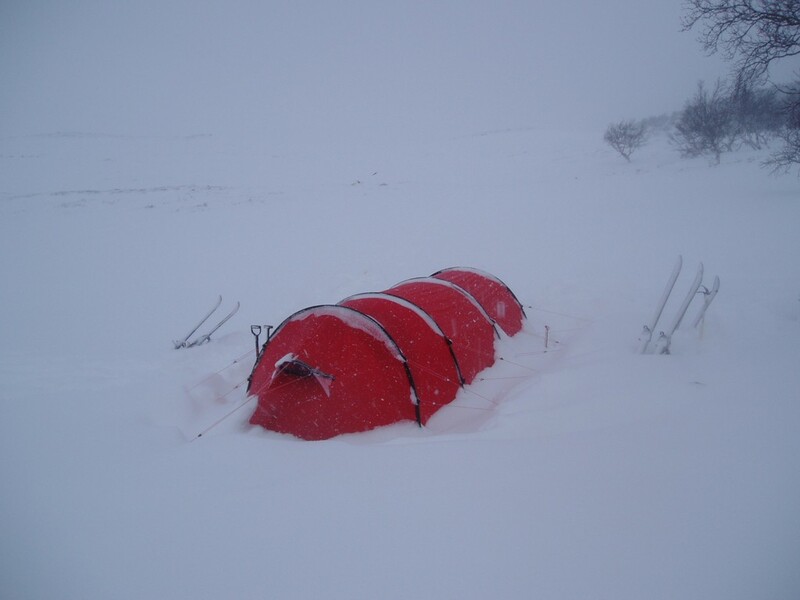 When we first introduced the Keron, it quickly became the standard tent for polar expeditions because of its superb durability and excellent wind stability, its roomy interior, and its simplicity. 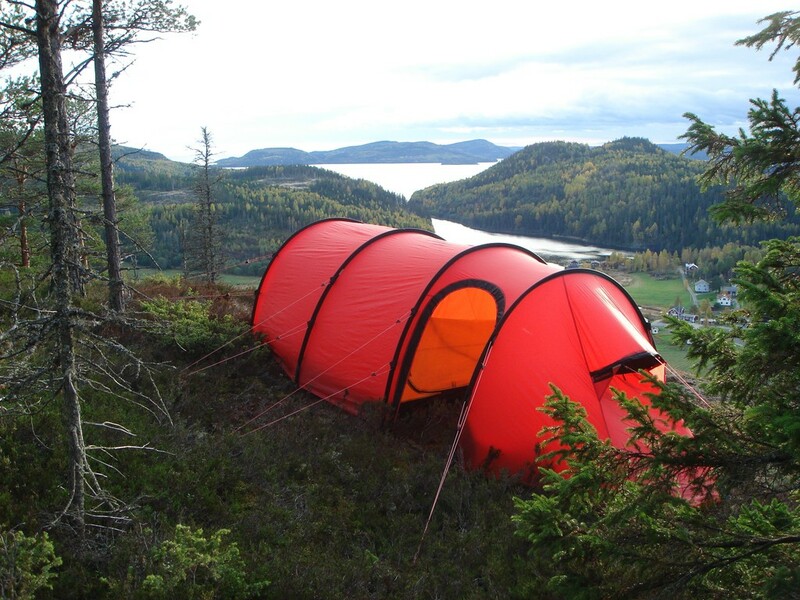 These same traits have made these tents favorites of outdoor enthusiasts of every stamp. 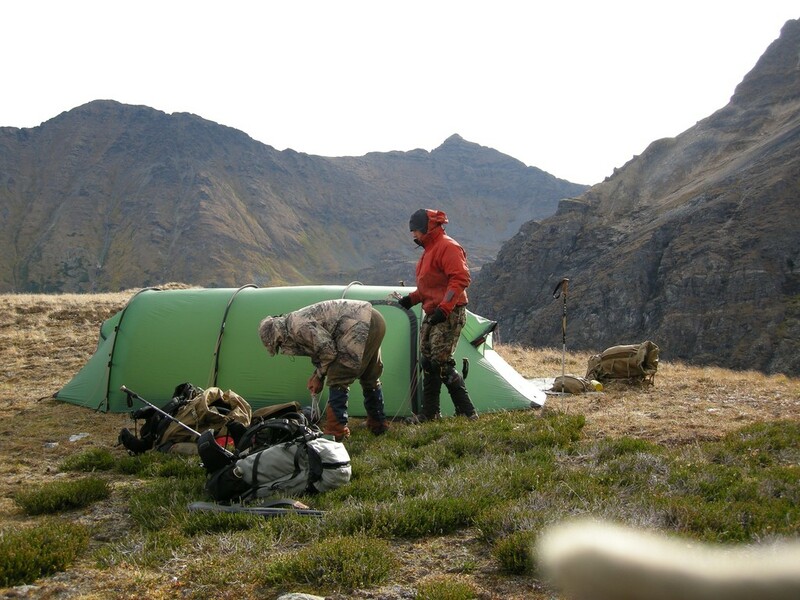 Certainly this includes the “professionals,” such as mountain guides, forest rangers, search and rescue teams, and military special operations units. 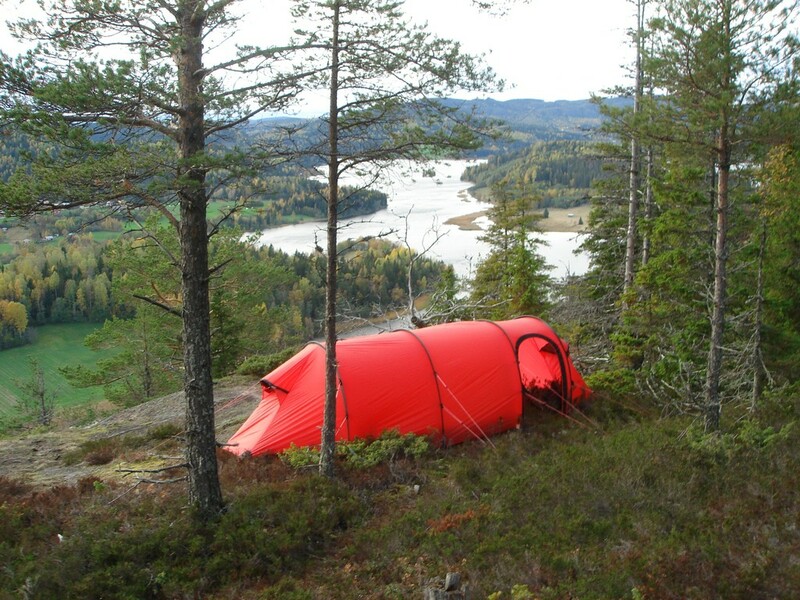 At the same time, both the Keron and Keron GT are also excellent choices for families, hikers and “regular” users – anyone wanting a tent that is exceptionally sturdy yet relatively light in weight, that will work for any situation, and that will handle many years of use. 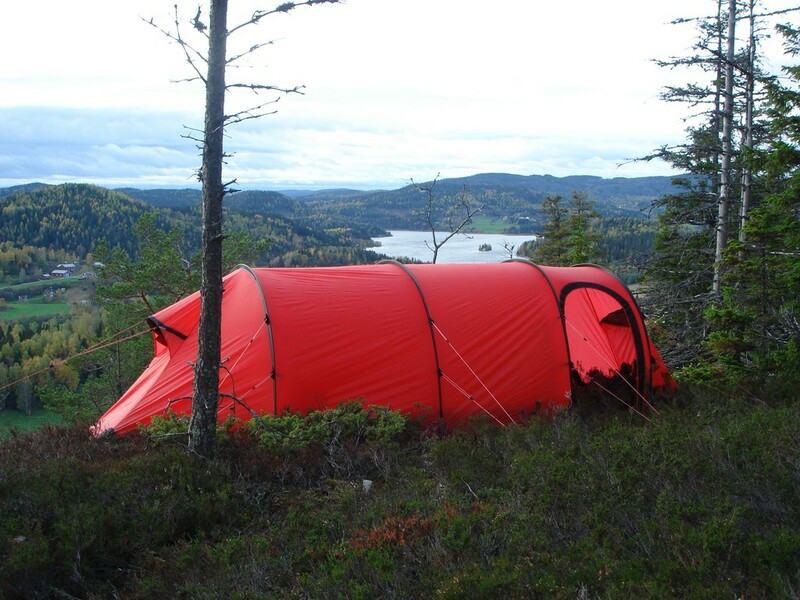 Indeed, the Keron and Keron GT models are admirable choices for any backcountry adventure, from demanding, extended winter expeditions, to long or short rambles in mountains and/or forests, to casual coastal jaunts, to relaxed overnight camping outings in your local recreation area. 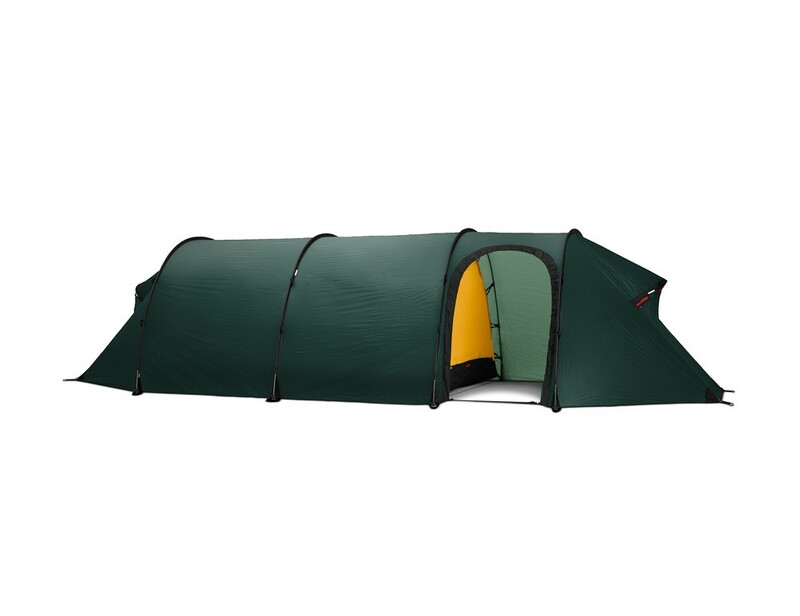 And the GT version is a fine choice for dog mushers and cycle tourers because its extra large vestibule allows plenty of storage space for sled or bike equipment. 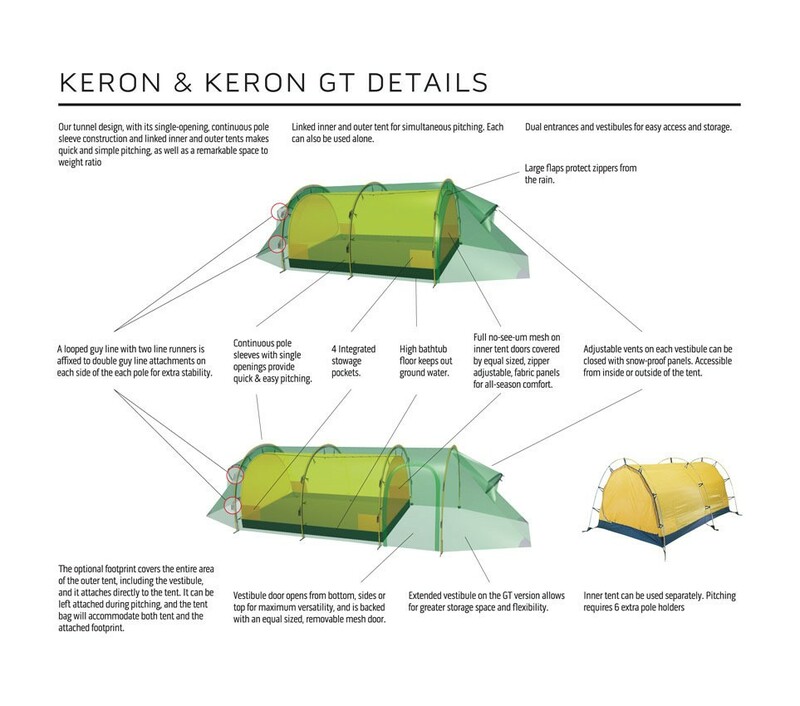 In fact, you can park two bicycles in the Keron 4 GT’s vestibule! 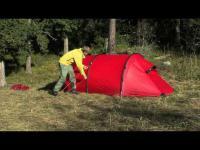 Outer tent: Kerlon 1800 40D High Tenacity Ripstop Nylon 66, 5500 mm. 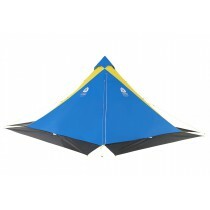 100% silicone coated on both sides with a total of 3 layers. 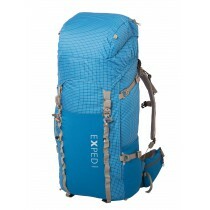 Treated for UV restistance during dyeing and coating.